We provide a full professional measuring and fitting service and have an extensive range of products to suit your needs. 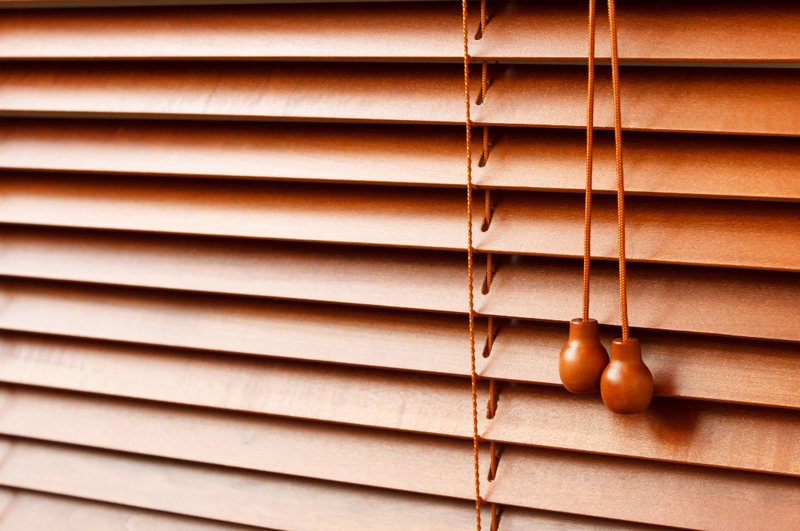 Contact us today for the finest quality blinds in the industry today. 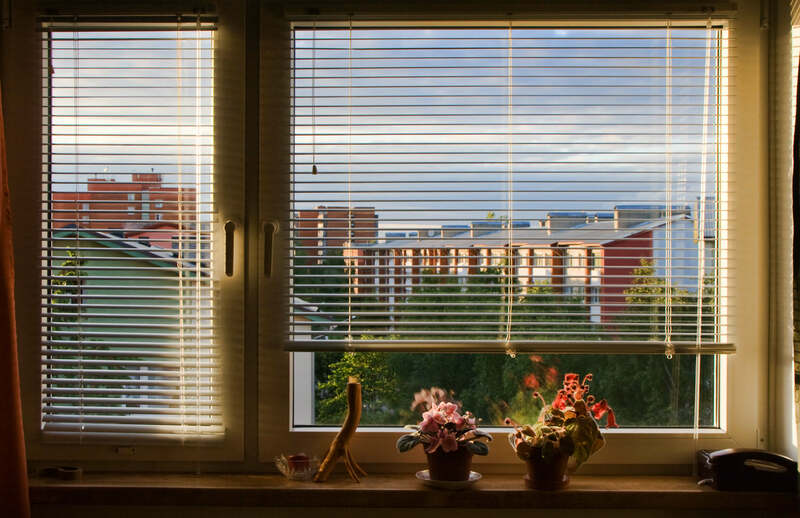 UK Blinds Direct (Windsor) have been supplying and fitting blinds for many years and we operate in Windsor, Slough, Maidenhead and surrounding areas for both the domestic and commercial markets. We provide a full professional measuring and fitting service and have an extensive range of products to suit your needs and requirements and these can be viewed in the comfort of your own home or office. 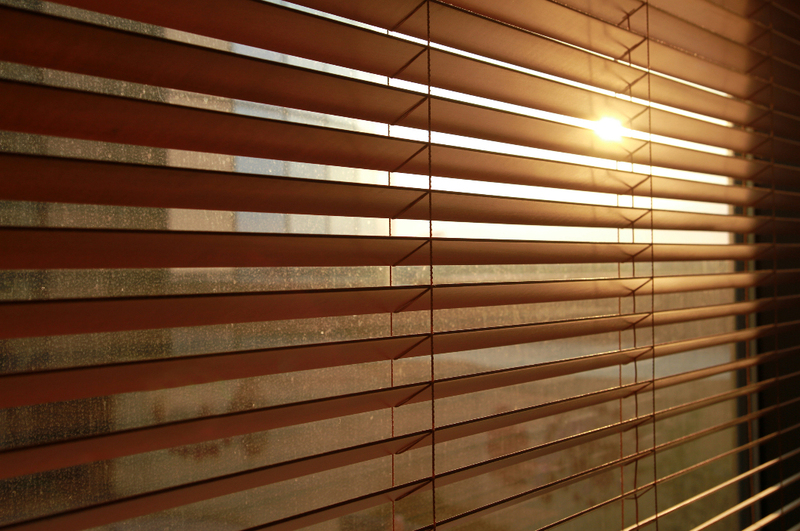 We supply and install a wide range of blinds in Windsor, Slough, Maidenhead and the surrounding areas. 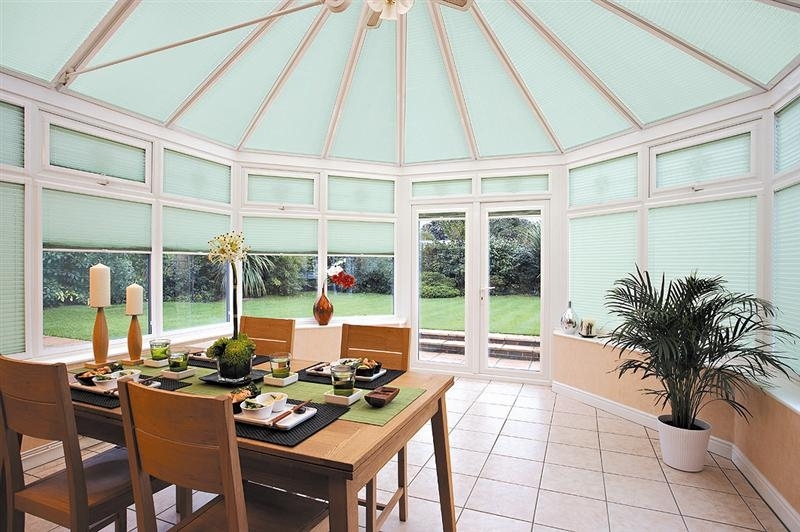 Conservatories come in different shapes and sizes and sometimes it can seem awkward to find the style you want, thats why we offer made to measure blinds for any window, expertise is required to achieve a perfect fit all the way round. 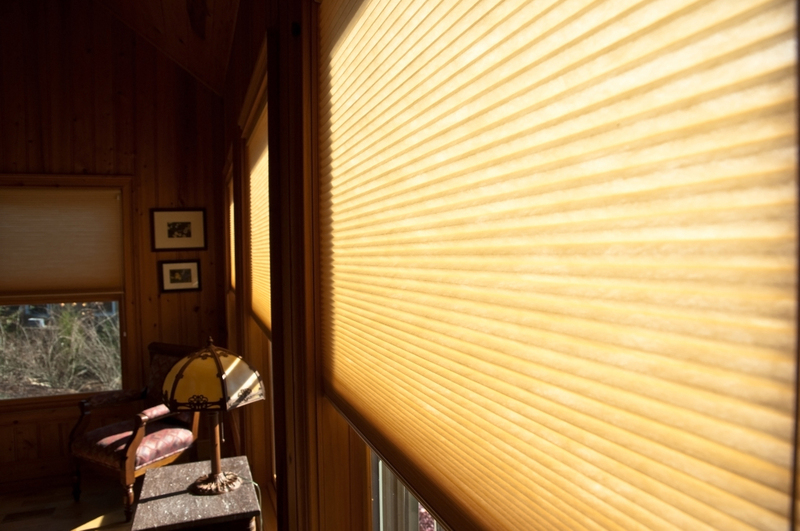 Provides you with privacy, prevent the sun's glare. Ideal for controlling the amount of light coming into a room. A versatile and stylish way to filter or cut out light from your room. 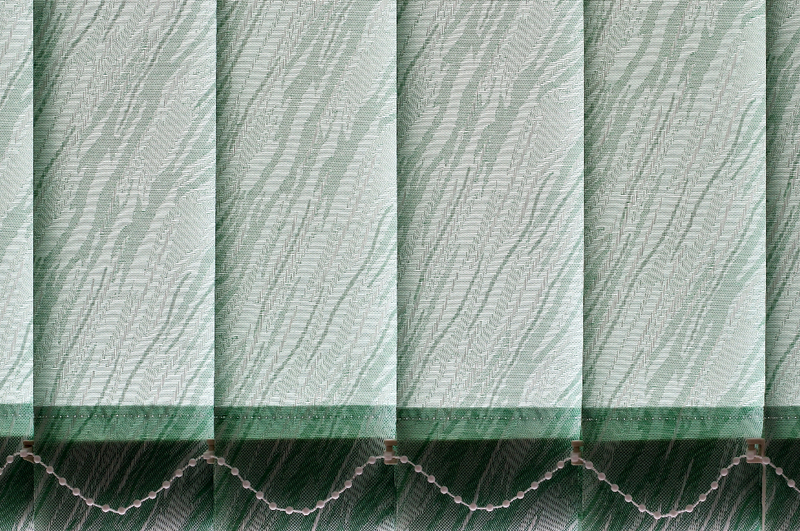 A wide choice of colours and patterns to look great on any window. 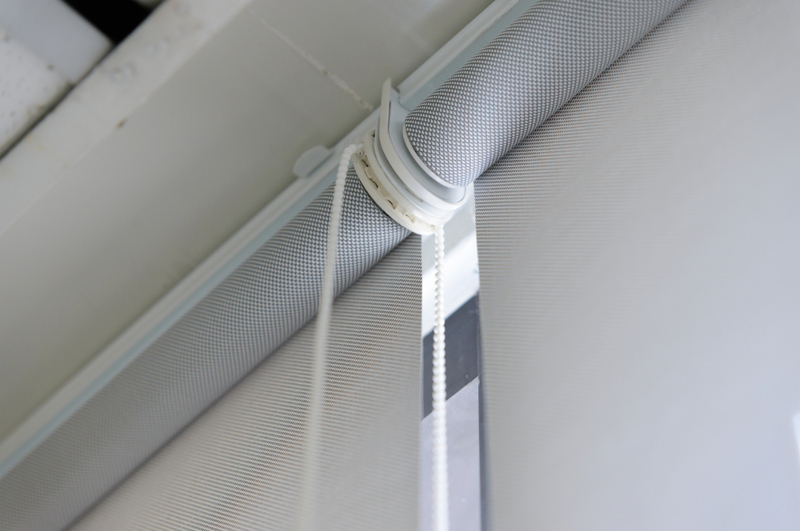 Fully-lined and ideal for a modern alternative to curtains. Gently filter the light to bring a warm glow to your room. 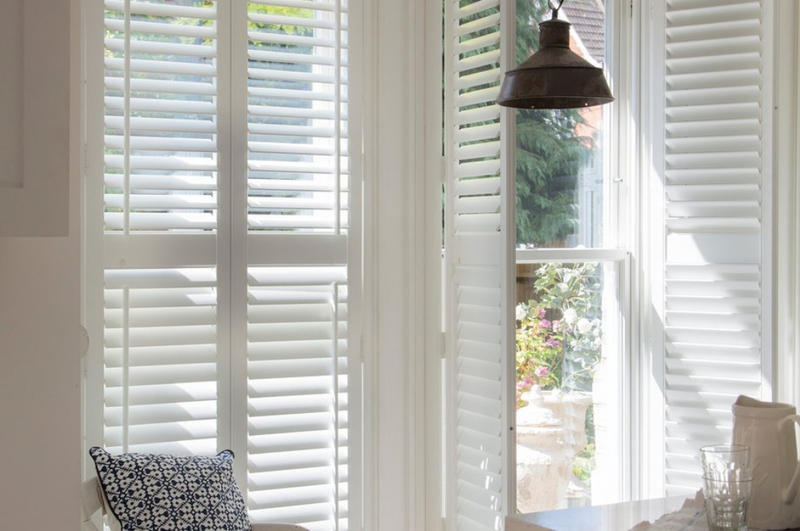 Shutters will give your home a clean contempary look, creating a centrepiece in your room. Available in shades of white wood, pecan, walnut, sugar maple and natural wood. 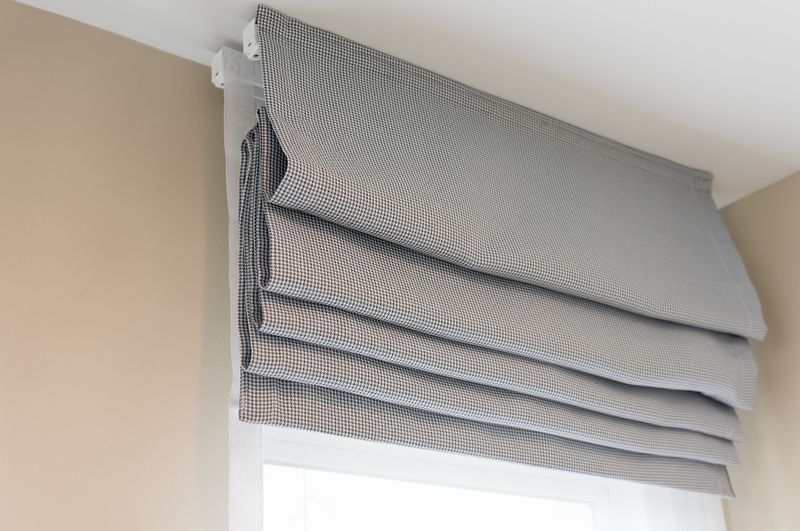 Our made to measure blinds are available in a wide range of colours, styles and fabrics to suit any room including Venetian blinds, Wooden Venetian blinds, Roman blinds, Pleated blinds, Shutter blinds, and Velux Window blinds. The choice really is yours!